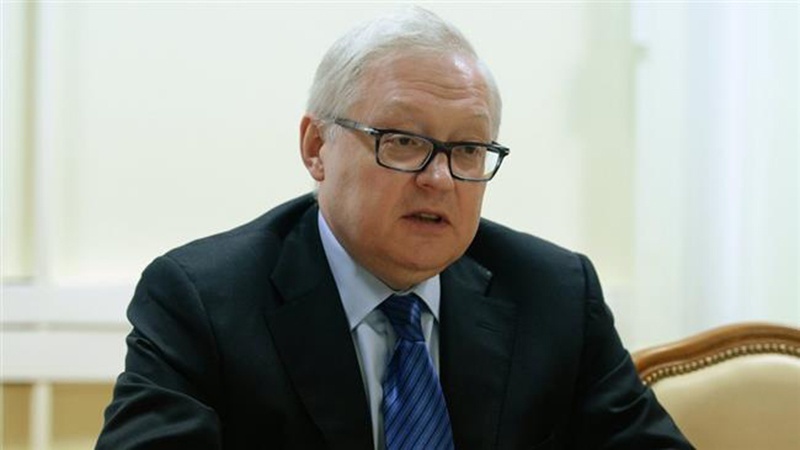 Russia has said that the latest round of US sanctions imposed against Moscow is “groundless” and will evoke a response. The latest US sanctions are based on “malicious insinuations” and a “hardheaded, narrow-minded and aggressive approach by the US,” he added. “The United States is seeking to push its anti-North Korean policy through the United Nations Security Council Committee, insisting on expanding its sanction lists. It won’t work,” he stressed. Earlier in the day, United States imposed sanctions on two Russians, one Russian company and one Slovakian company for aiding another Russian company avoid sanctions over the country’s alleged cyber-related activities. “Ship-to-ship transfers with North Korea-flagged vessels from Russia or elsewhere of any goods being supplied, sold, or transferred to or from (North Korea) are prohibited under the UN Security Council resolutions on North Korea and are sanctionable under US law,” US Treasury Secretary Steven Mnuchin said in a statement. “Though Russia’s malign activities continue, we believe its adventurism undoubtedly has been checked by the knowledge that we can bring much more economic pain to bear using our powerful range of authorities,” said acting Deputy Treasury Secretary Sigal Mandelker. “We will not hesitate to do so if its conduct does not demonstrably and significantly change,” Mandelker added. The US has already introduced several rounds of sanctions against the government of President Vladimir Putin for what it calls Russia’s meddling in the US Democratic process and its involvement in the Ukraine conflict. Meanwhile, Britain’s new foreign secretary, Jeremy Hunt, is set to push the United States into slapping tougher sanctions on Russia, in response to Moscow’s “malign” behavior around the world. Following the remarks Russian Foreign Minister Sergey Lavrov said that the UK trying to dictate foreign policy to the US and the European Union. “Our British counterparts have pretty high self-esteem,” he said. “The country, which is leaving the EU as part of Brexit, is trying to dictate foreign policy to the EU, and now it turns out that London wants to dictate foreign policy with regard to Russia to Washington as well,” he added. US-based tech giant Microsoft also accused Russia of trying to launch cyber-attacks on the US Senate.